Children grow up fast and before you know it, they want that Mazda 3 or Chevrolet Spark for their next birthday instead of a new remote-controlled car! 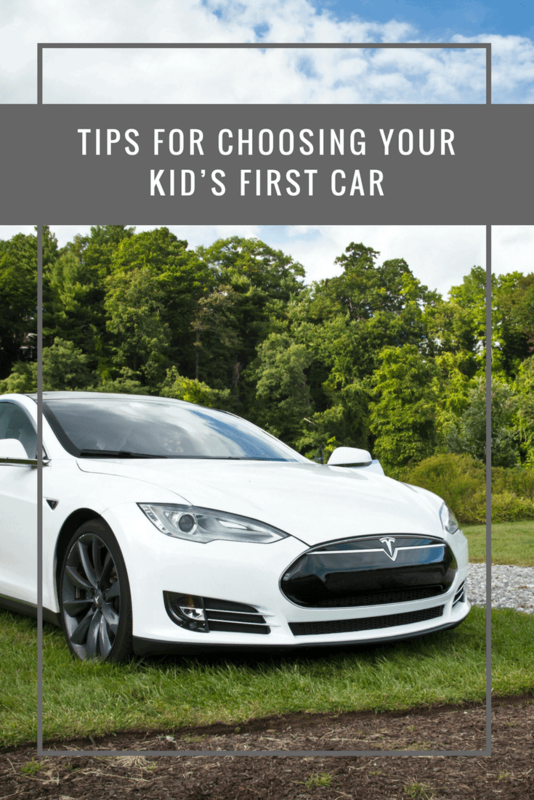 While the actual model that you should buy for your child depends on mostly the budget and personal preferences, there are certain general rules for choosing that first vehicle for your kid which we are going to discuss next. The more sheet metal you can get around your child, the better it would be for his/her safety. Young drivers, especially teenagers who will be driving for the first time, need more safety measures in their car than anything else. This is why you should avoid getting them compact, small cars. Instead, go with something that’s sturdy with a low centre of mass and has been built to resist high-intensity impacts on the road. Check the safety ratings because they need to be as high as you can possibly afford. Unless you are rich or your child is somehow earning a lot of money even before driving his/her first car, you cannot ignore the number of miles which the new car will be able to run for on each gallon or litre. The general idea is to get something that is capable of at least 9km/ litre to 10km/ litre or 20 – 25 miles per gallon of fuel. A good car audio system, some smart functionalities and sufficient ports like USB and AUX; these are the bare minimums which you should be looking at, even if you decide to buy a used car for the kid. Your child’s first car should be a memory to cherish, so it only makes sense if you make it as enjoyable for him/her as possible, without breaking the bank of course! 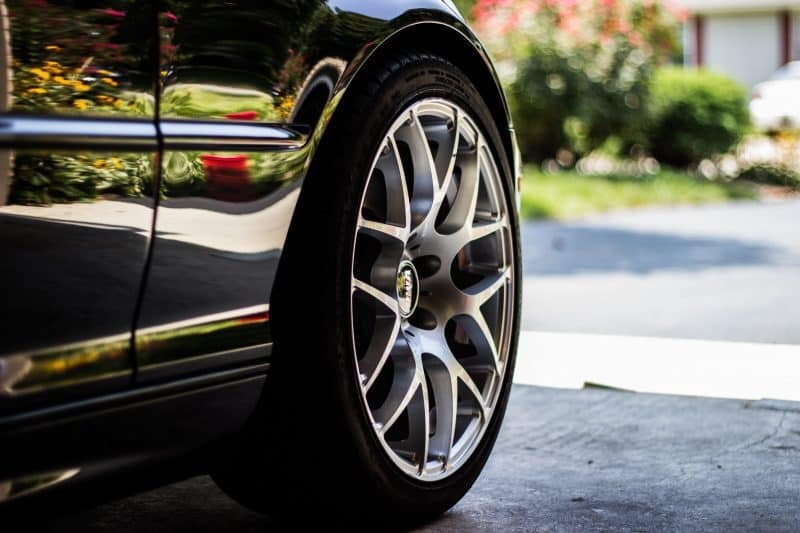 Teenagers and fast cars are mostly an accident waiting to happen and the last thing you would want is to spend your hard-earned money on something that could be responsible for hurting your child. Try not to buy anything that goes over 100miles/160.9kms on the speedometer, irrespective of how badly they want it. It is very likely that whatever it is that you buy for your kid, he/she is going to be driving it for a long time to come or at least until they are able to afford a new one on their own. This is why it makes sense to go with something that might cost you more upfront but won’t likely bleed you or your child for repairs and bad mileage down the line. In case you are wondering if you can afford to buy a car for your child that meets all the criteria we just discussed, don’t worry because you can. Low credit score auto finance options make sure that even customers with relatively low credit scores are able to get a car loan without any hassles. As this is one of those decisions which directly relates to the safety and happiness of your child, it is suggested that you put in the extra dollars to get that perfect first car for him/her.